Donuts!! I know everyone loves Donuts! Well, at least my daughter does! We got to preview the new Amazing Cake Pops: 85 Advanced Designs to Delight Friends and Familyby Noel Muniz and my daughter picked out the donuts as her favorite. But, don’t go strictly on an 8 year olds opinion. There are 85 designs in the book for you to enjoy! These were some of my favorites from the book. But, when Little Cup makes up her mind, there isn’t much to do to change it. 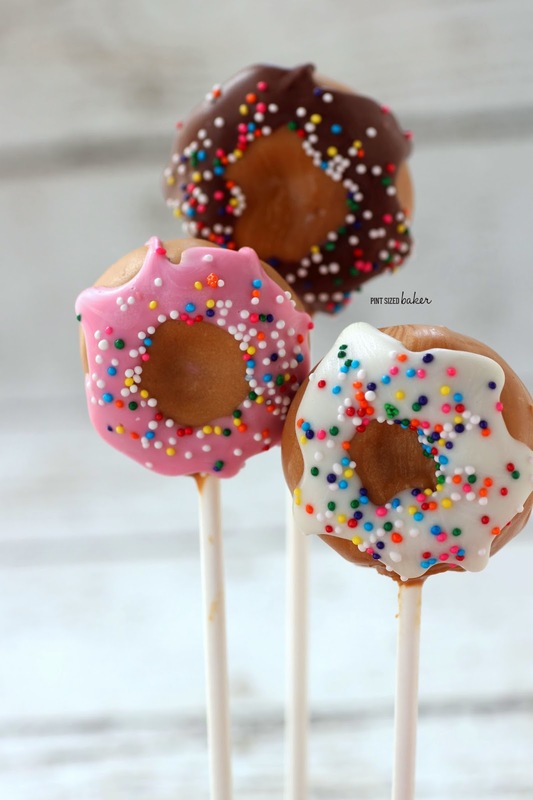 So, I made some fun Donut Cake Pops. She got to help shape them. I didn’t go get my little fondant ball tool that was recommended to make the center, so she got to use her finger and that worked great! 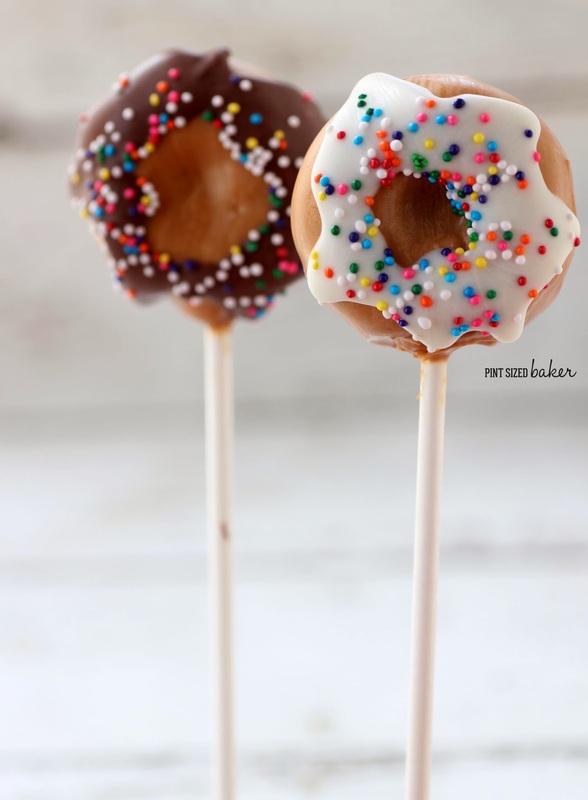 Once I got them all dipped, we added the glaze and she got to go nuts with the sprinkles. That’s her favorite part to do. I had to scold her for licking up the sprinkles! Please tell me that you children are just as in love with sprinkles. 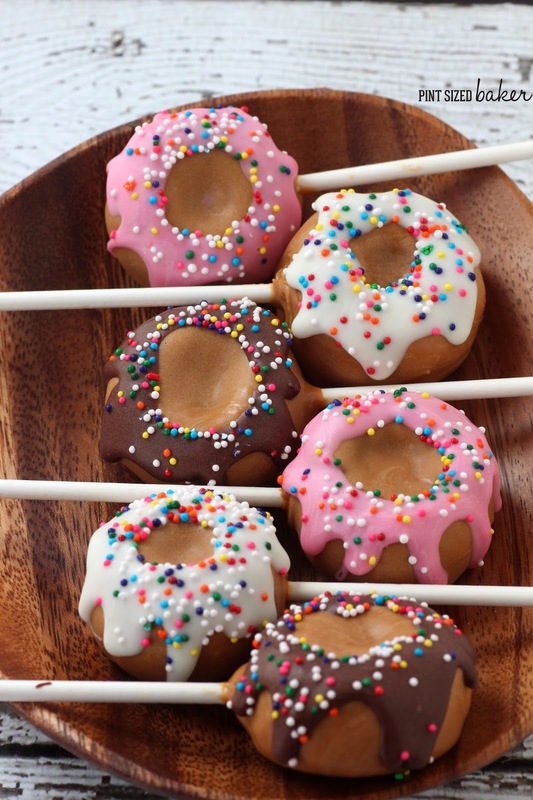 Would you like the full tutorial on how to make these donuts? You can order the book on Amazon now! Or… you can enter to WIN a copy! 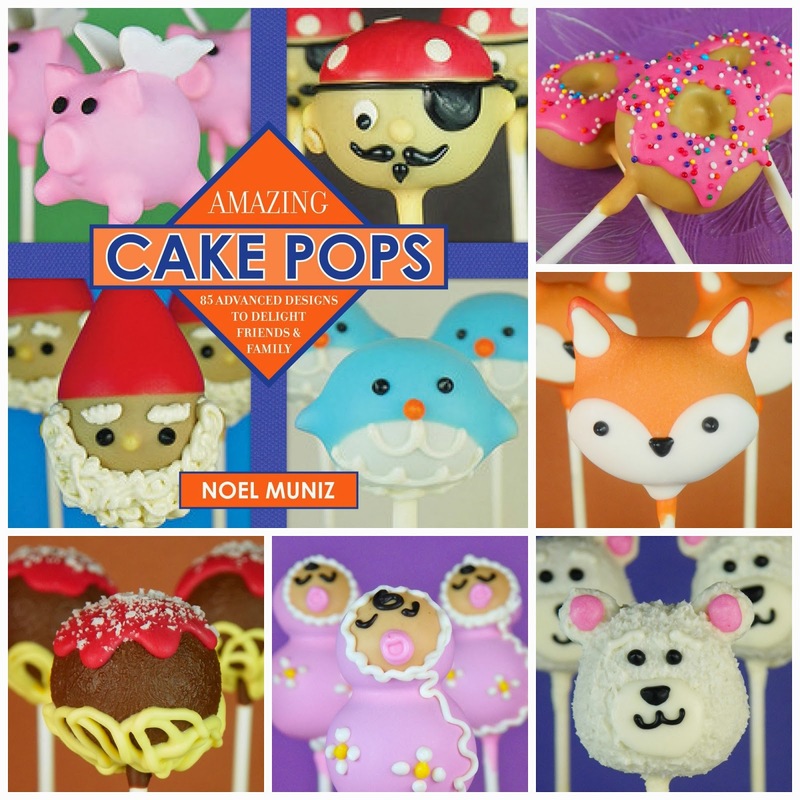 You can also get Noel’s first Book, The Art of Cake Pops on Amazon! 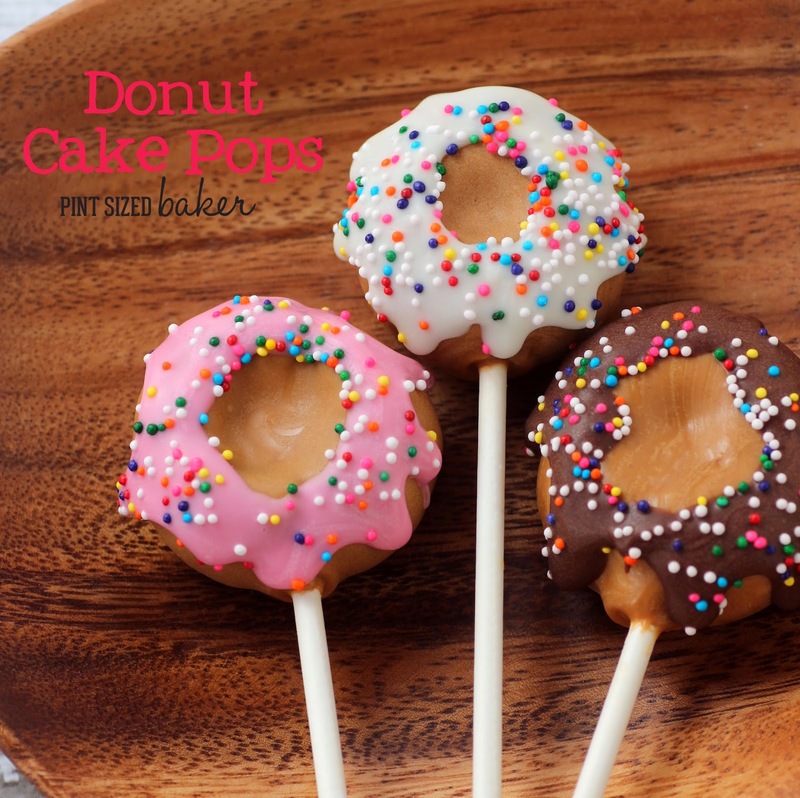 Want to Order Cake Pops?? Noels got you covered! Check out his website at The Cake Poppery. Thank you so much to Noel Muniz for the great book and providing the giveaway!